Yesterday, in preparation of the painter spraying my ceiling I had to remove all my knickknacks I have sitting around and all my plates I have hanging everywhere. I piled all my things into my tiny kitchen. As I looked at everything all piled up on the counters and floor, I was really amazed how beautiful it all was together like that. It was like looking in a store where I loved everything! I just stood there staring at all my things. It was really a great feeling and it made me appreciate the things I have. Most of the things were bought at flea markets and thrift stores and didn't cost hardly anything so it is really amazing what you can do with little money, it just takes time to acquire them. When it was time to put everything back in it's place I decided to move things around a bit. 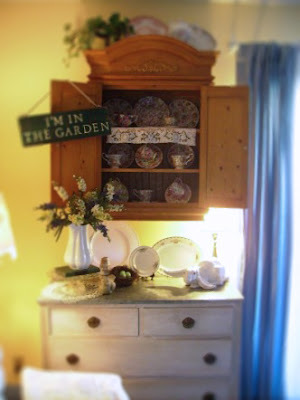 I had this antique dresser in my dining room and was using it as a buffet. I really want to get a china cabinet or hutch and I wasn't sure if I did find one what I would do with this dresser which I love and want to keep. Well, I think I found the perfect place for it in my living room. I love the way it looks under the hanging cabinet that my dad made me. Now I'm ready to find that china cabinet for my dining room. I plan on finding an old one that I can paint white and then paint the inside a soft blue. I found one earlier this week free on Craigslist but I was the second person to call and the first caller ended up taking it! That is the second time I've missed out on one. Hopefully the third time will be the charm! 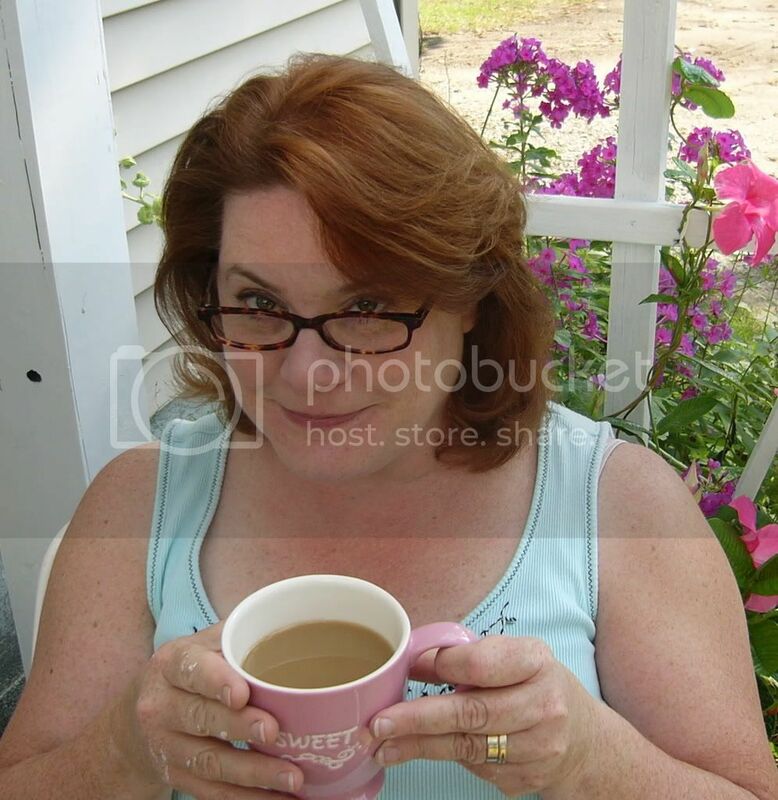 Cindy, I have been visiting your blog for quite some time but I don't believe that I have ever left a comment before. I just wanted to tell you that your home is very charming. It looks so warm and inviting. Your creativity and ingenuity make me jealous! Thank you for inviting us into your home and sharing it with us! Im sure your will find the perfect piece! You have the gift of vision, being able to see a gem in a rock! And its a good thing for us girls with a small budget! But I always say that's real creativity and more fun! 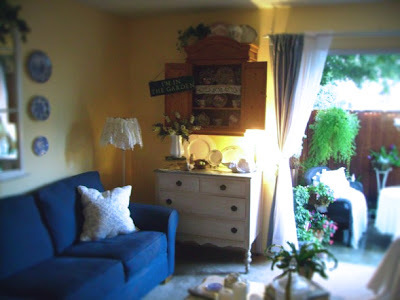 We have decorated our home with those wonderful vintage/antique/flea market shops in mind. In every nook and cranny is something wonderful (that we got cheap or free!) Folks say there's something interesting to see wherever they look. Your creativity and multitude of talents amaze and delight me. LOVE EVERYTHING you do! Your photography is exquisite (even on those rare occasions when you fret because the pictures are a little out of focus)! Thank you from the bottom of my heart for sharing your life and your lovely home with me. I'll be coming back to visit with you every day and very much look forward to seeing what other creative projects you have up your sleeve. You have found the perfect spot for your dresser...it look's great under the cabinet..you have such talent for displaying all your lovely things..I also have a dresser in my living room, with oval mirror hanging above...I love it there!! It's great fun to find "great priced" used treasures and find new ways to use them!! 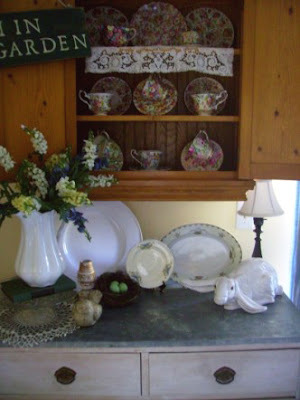 Good luck on finding your china cabinet for all your beautiful dishes...can't wait to see it when you do! 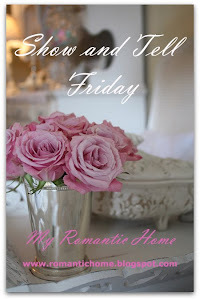 :) Thanks for sharing your home~it is beautifully inspiring! also loved your mosaic of pictures you put together while you were bored!! Forgot to mention ..how much I love your "Im in the garden sign"
adorable!! I want one!! :) Happy weekend!! Everything you put together looks so cute! I'm sure you will find a china hutch soon. The right one will come along. Cindy, you have some great collections of pretty things. I'm with you on finding stuff very inexpensively & making them work in our homes. It's a lot more fun than spending a fortune! You have magic hands! I can't wait to get up everyday and see what you have done next. You are one awsome lady with so much talent. Oh love the work too hehe. Have a great weekend. Cindy, How Fun! It is like shopping in your favorite store. I love taking everything out of a room and shopping around my house to redecorate! Your sweet home is quite beautiful! I love all that you have done with it. I even love the patio outdoors with the green fern and wicker chairs! Just a charming cottage! 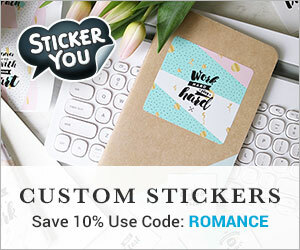 Love coming to your blog! I've got my fingers crossed that you will find the perfect cabinet. I can't wait to see it transformed when it falls into your hands. Once again I love seeing your beautiful home. Isn't it fun to rearrange - even when the reasons behind it are frustrating? You do such a wonderful job of decorating and you place your treasures in just the right place. Keep the pictures coming!